An international high-level conference on the Sahel held in Brussels last weekend raised €414 million to support the G5 Sahel Force. Co-chaired by the European Union (EU), the United Nations, the African Union and the G5 Sahel group countries (Burkina Faso, Chad, Mali, Mauritania, and Niger), the donor conference saw the participation of 50 countries, according to RFI. 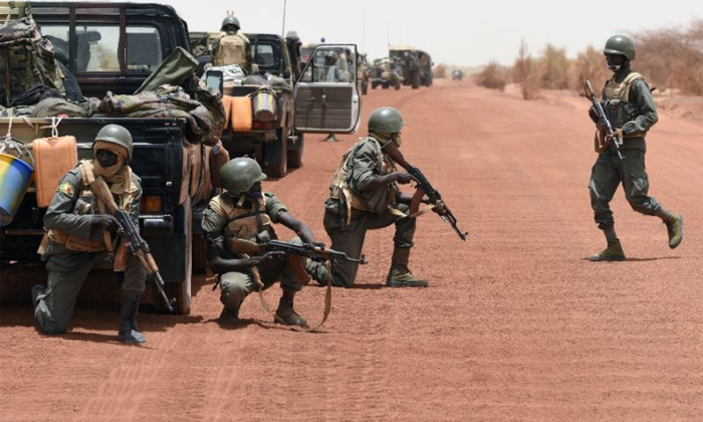 The EU has announced to double its support to €100 million ($123 million) to reinforce the operation of the G5 Sahel force, which aims to improve regional security and fight terrorism with 5,000 personnel from seven battalions. The force is also to tackle smuggling and illegal immigration networks in the Sahel. The final communiqué issued after the conference reaffirms the commitment of the participants to help the G5 Sahel countries to meet the conditions for greater stability in the region. In particular, significant support was provided to the peace process in Mali. The European Union and its member states contribute together half of the international support for the force. The High Representative of the European Union for Foreign Affairs and Security Policy said the EU was spending €8 billion in development aid to the region over eight years. The G5-sahel initiative aims to create a fully-fledged force of 5,000 troops to fight terrorism in the Sahel by mid-2018. The regional force is supposed to work alongside France’s Barkhane mission in Mali and the UN peacekeeping mission MINUSMA. Posted by Emmanuel Agbenonwossi on February 26, 2018. Filed under News. You can follow any responses to this entry through the RSS 2.0. Both comments and pings are currently closed.